Mozambique has yet to recover from the economic downturn that started in 2015, and ongoing governance issues have only deepened the crisis. Foreign Direct Investment inflows remain depressed, in line with GDP. Investment in affordable housing and housing finance was not high pre-crisis and is still low. The country’s Fund for Housing Promotion (FFH) estimates a housing deficit of two million units and that more than 13.5 million people need housing. Lack of affordable housing supply combined with lack of affordable finance means most housing is self-built and self-financed. 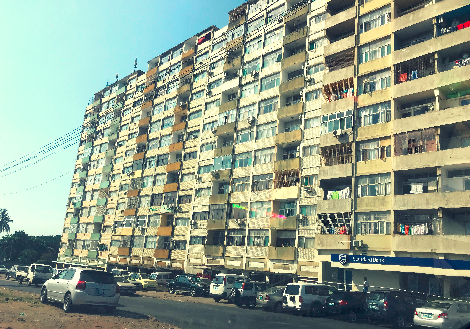 Approximately 90 percent of urban housing and 96 percent of rural housing in Mozambique is self-built, and only 5 percent and 3 percent of the respective populations use credit to fund construction. UN-Habitat estimates that Mozambican families have invested US$3 billion of their savings in informal housing in Maputo. Investment in the residential real estate market has mainly taken the form of investing in high-end apartments and houses for the wealthy or for foreign investors.